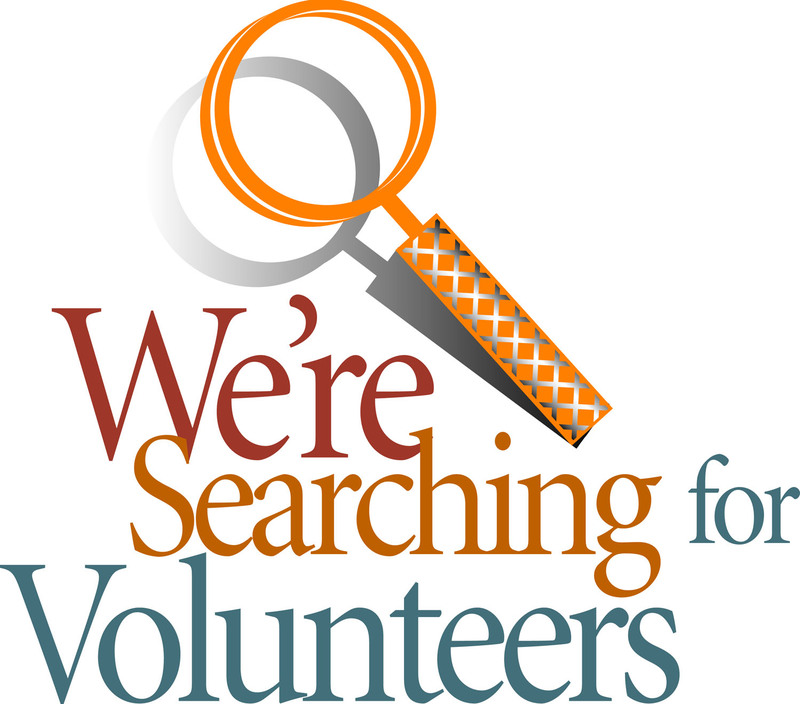 Members Helping Members is a bursary fund to sponsor AGS members in financial need wishing to attend an AGS event that requires a fee. 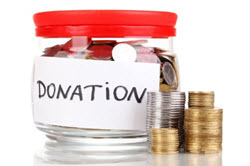 Donations are anonymous. 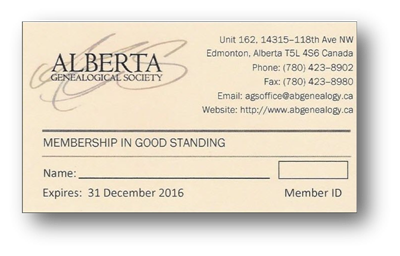 Supporters do not receive a tax-deductible receipt. 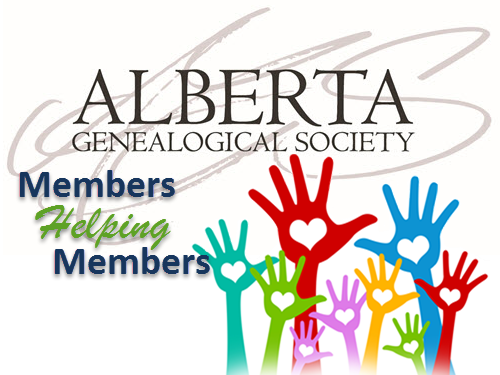 The concept was proposed by a member who wanted to assist members that are passionate about genealogy, but cannot afford attending events.